In July it is pretty hard to think about pumpkins, warm apple cider and hay rides while it is all of 94 degrees in the shade. But ready or not the fall is pressing our way! It is a well known fact that I don't like fall. Yes, you read that right. 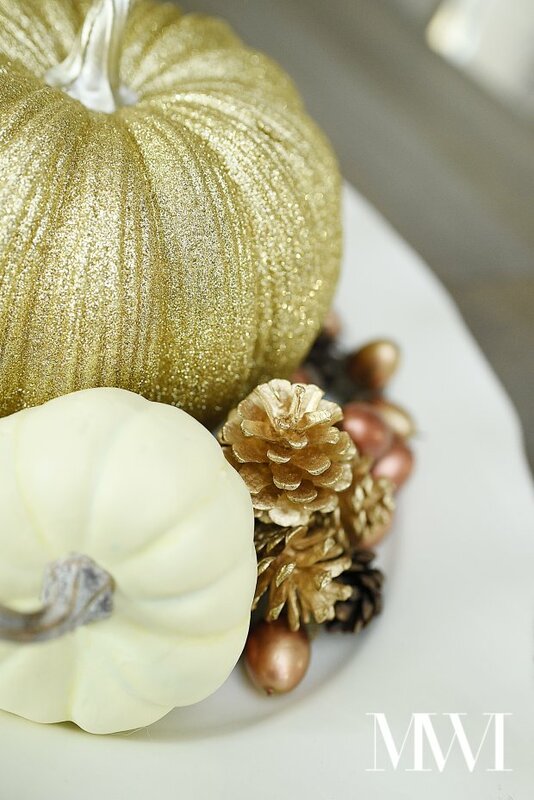 Fall begins the busiest time of year for most bloggers but it has never been a fav time of year for me. To get myself in the spirit I've been scouring pinterest for inspiration! And ya'll there is plenty! Most of you know that I work at Pier 1 Imports a day or two a week just for fun. Believe it or not in the store we are already transitioning into the fall season. They send us notebooks with how absolutely everything is to be set months in advance of the upcoming season, all major retailers do this. Just this week while at work, I was flipping through the notebook to see what I could help set up along with eyeing what might be new for the season. 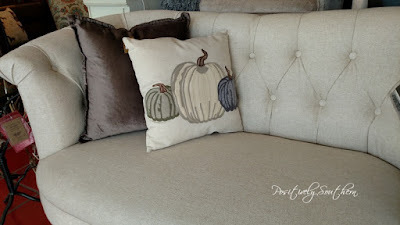 It was then that it hit me....last year on Stone Gable Blog, Yvonne had the most ideal pumpkin pillow. Guess where she found it...yep, Pier 1 Imports. As soon as I saw this gorgeous pillow I made the attempt to pull it up on our system to see if and or when we would be getting it in our store. It was barely September and this pillow was already out of stock at our distribution center and no where in the southeastern part of the country...ya'll, NO WHERE!! So as I flipped through our planner last week...there it was. In all it's neutral pumpkin glory...no orange, no brown and no rust...it was there. As fast as I could(after clocking out)I ordered it! The colors with the green and the ivory and the blue...the blue, perfect for my house. 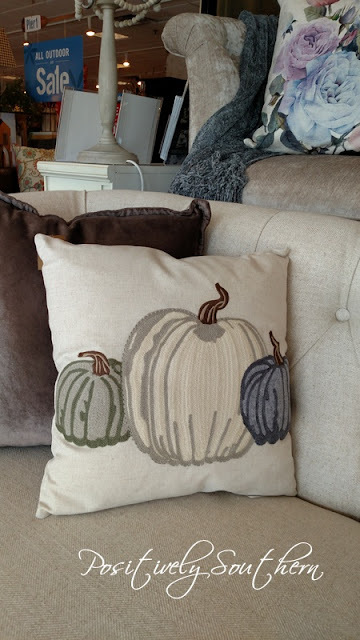 So if you saw this gorgeous pillow last fall on Stone Gable and were unable to order it, Id like you to know as a public service announcement it will be in stores by August 1. If you loved this pillow I highly suggest you don't wait to order as this can be express requested in your store today. I can only speak for the southeast part of the country but there were around 1000 pillows at our distribution center, let that sink in for a moment. Don't wait for a sale...cause this beauty will not last long enough to go on sale....trust! Once I got it home I moved it all over the entire house. 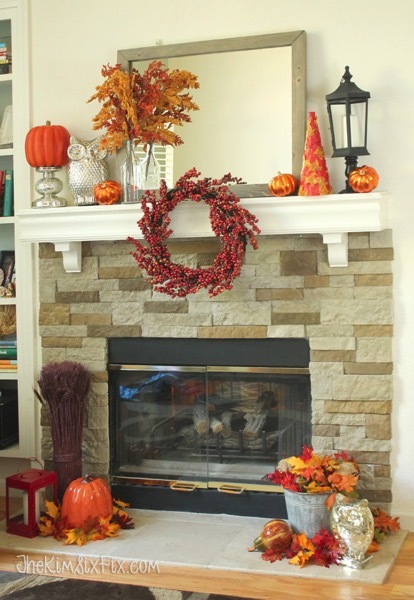 A few weeks from now I will have the house ready for fall to arrive so be sure and stop back by for a look! For almost 26 years we've vacationed at beautiful St. Simons Island, Georgia. The island is near and dear to our hearts as we honeymooned there. A couple times since starting this little blog, I've shared the condos we've stayed in while on vacation. You can visit those here and here. 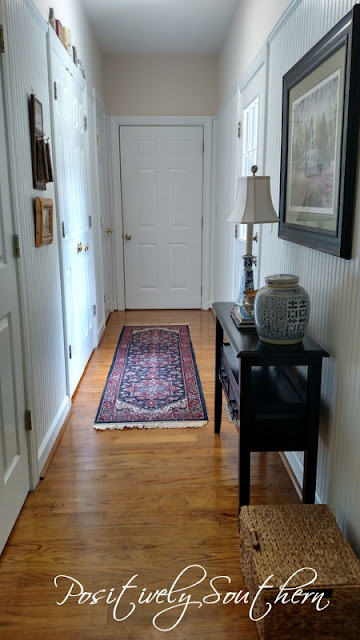 One of the most used areas of our home is the back hallway. It is a narrow space, only 48 inches wide. In addition to the narrow hallway, I should mention all the doors swing into the hall. While the white bead board on the walls of the hallway were already in the house I have to say it is a genius idea. When we moved in the boys were very young, the bead board is the perfect solution for little boy hand prints, a very easy clean up! If I had to pick a fav fruit the choice would be easy...peaches! 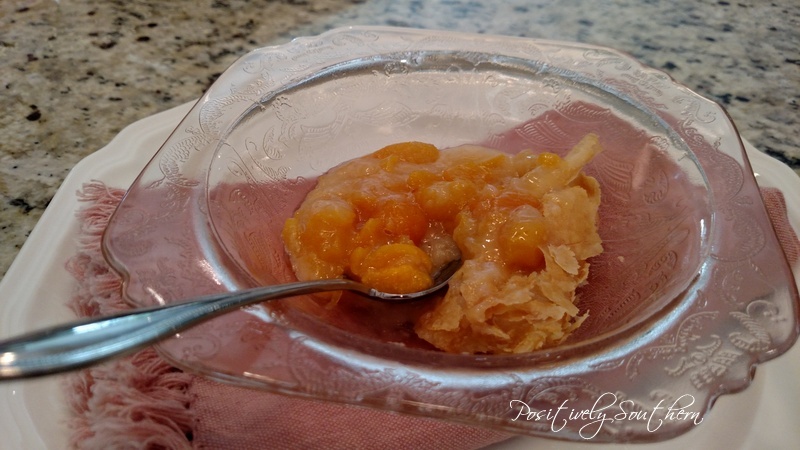 Peach cobbler has always been a mainstay at our house during peach season. It was the very first dessert I ever made from scratch some 30+ years ago. I figured it was high time I shared with you, my recipe for Easy Peach Cobbler. 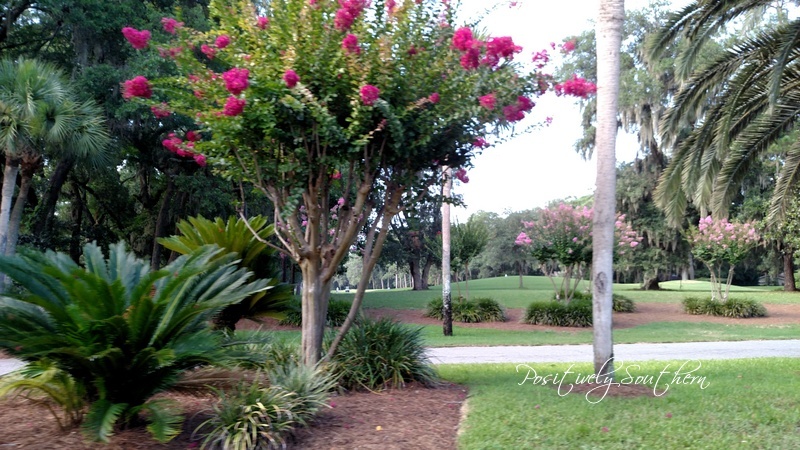 As a lifestyle blogger I blog about almost everything that goes on in our lives, anything from home decor, recipes, along with travel and a host of other topics. I've needed a conference that would encompass the many facets of what I blog about. 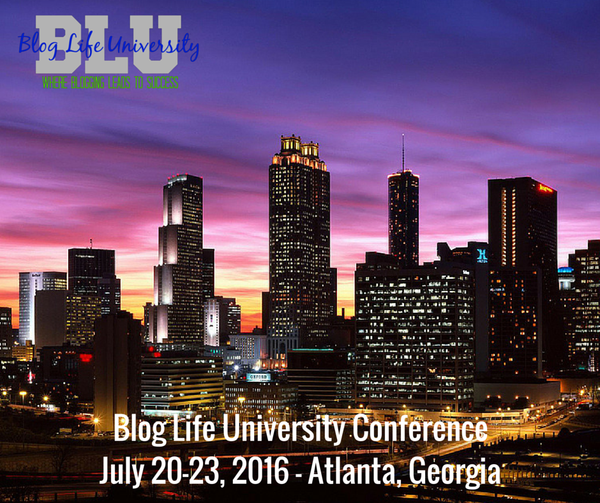 Over a month ago, I found out about Blog Life University Conference. The dates were perfect for my summer schedule and the location...Atlanta...was a dream come true since it is only a little over an hour away.